Saturday, August 12th; 9 AM - 4 PM: Practice and discussion with Q & A.
Sunday, August 13th; 10 AM - 1 PM: Practice & discussion with Q & A. *PAY ONLY $225 BY AUGUST 1ST FOR PRE-PAYMENT DISCOUNT!! Master Yirser Ra Hotep, MSW, E-RYT 500 is the founder of the YogaSkills School of Kemetic Yoga, leader of the Global Kemetic Yoga Movement and Creator of the YogaSkills Method. Yirser has trained and certified over 1,000 instructors from around the globe. He has been featured in Ebony magazine, Black Enterprise and has appeared on numerous radio and TV shows, including the Oprah Winfrey Show. 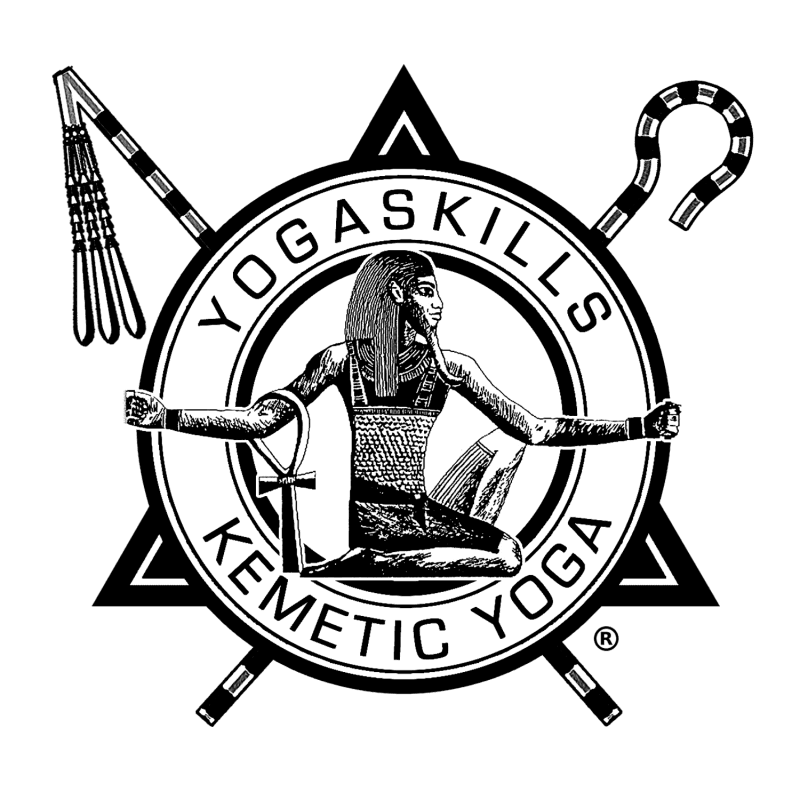 Yirser has practiced and taught Kemetic Yoga for over 42 years.